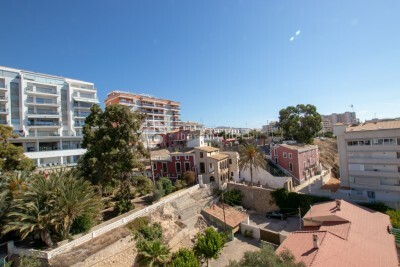 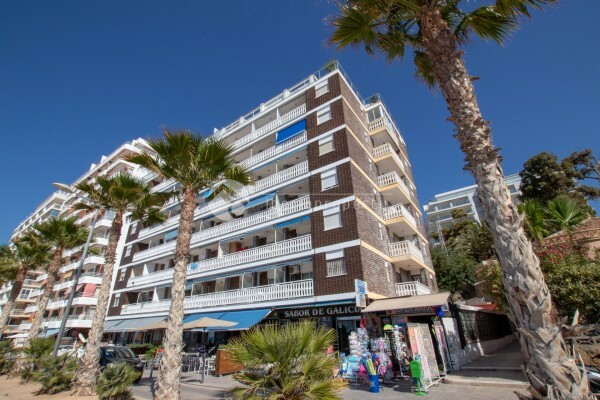 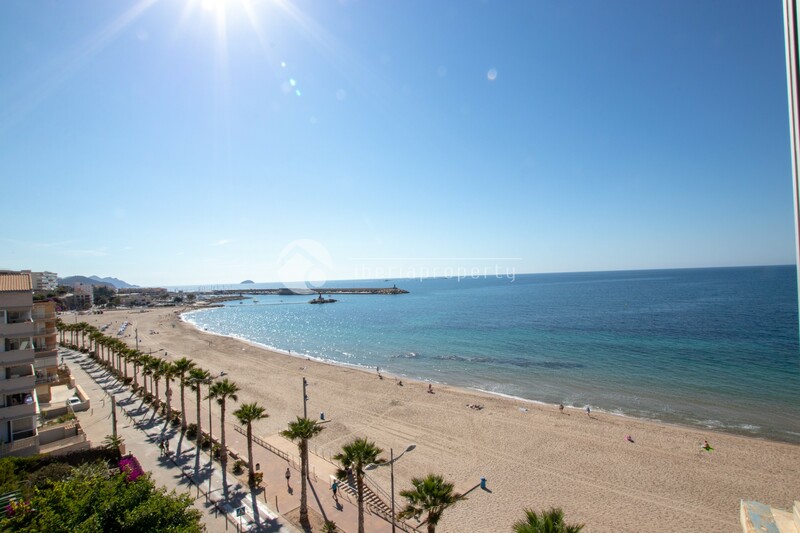 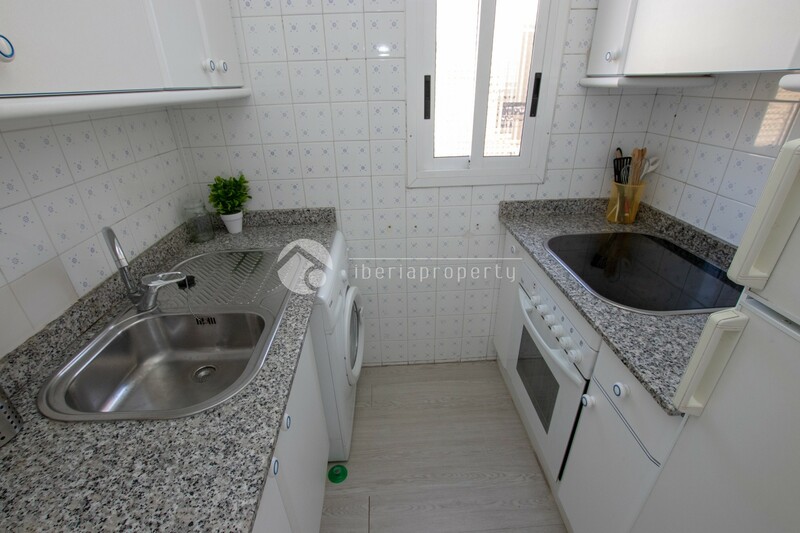 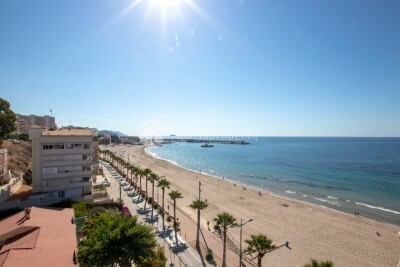 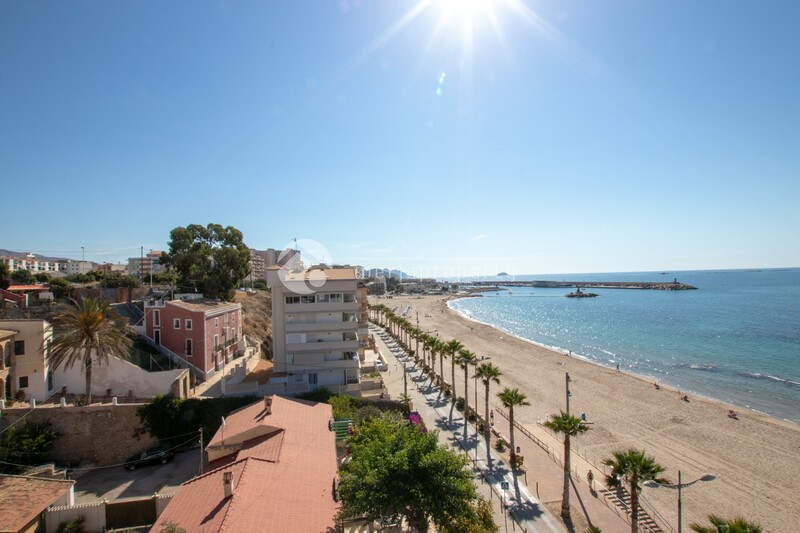 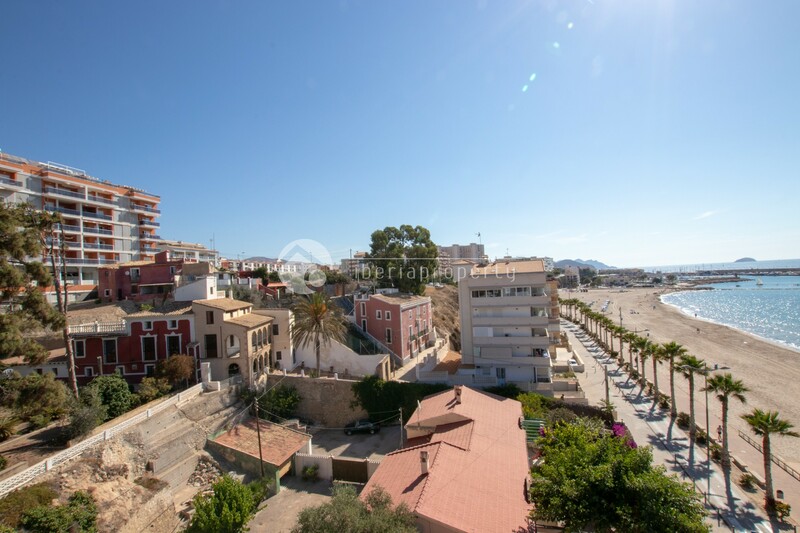 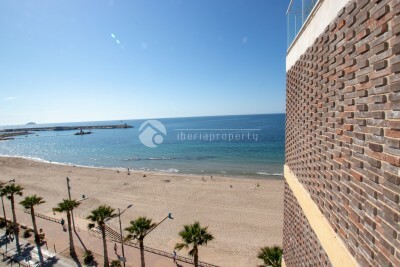 Villajoyosa - First line 1 bedroom apartment on main sandy beach. 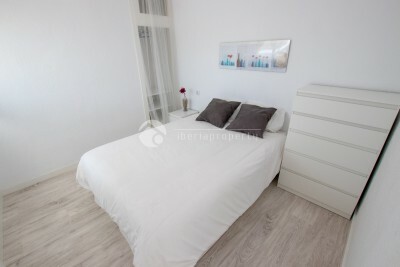 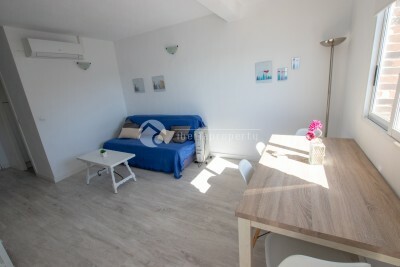 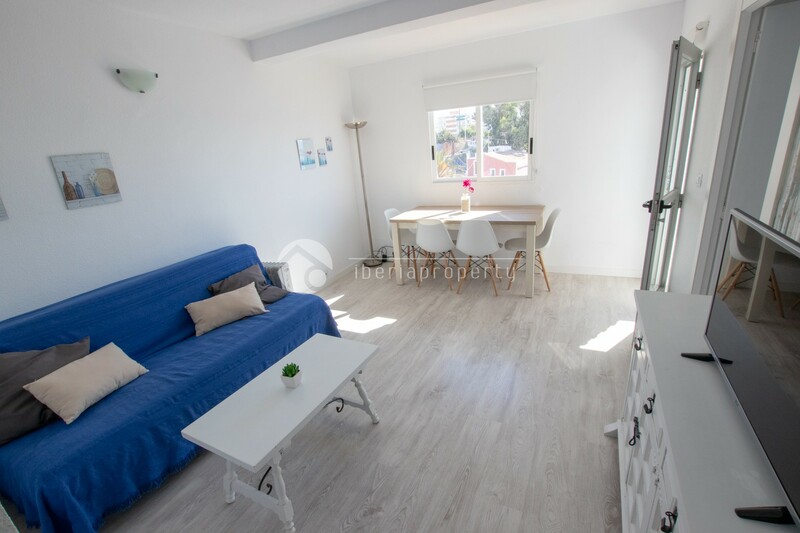 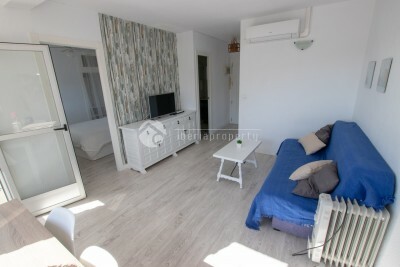 This apartment is located in the centre of the main beach. 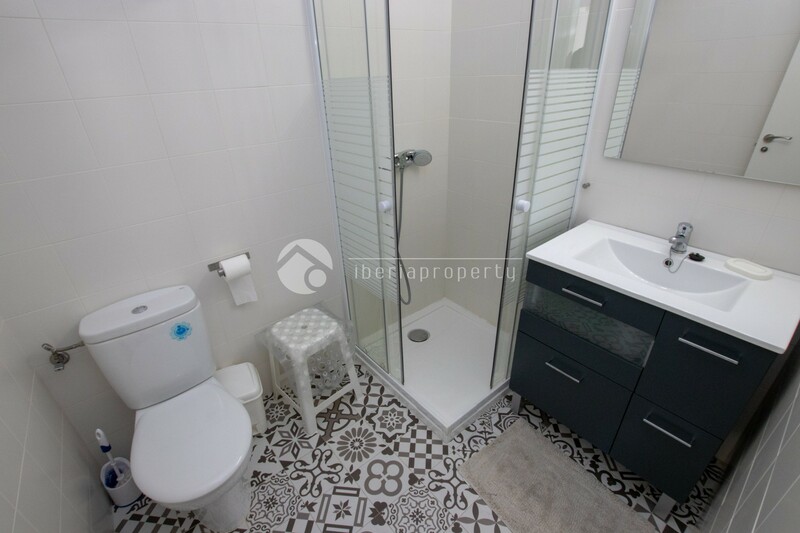 It has 1 bedroom, 1 bathroom, independent kitchen, living room and glassed in terrace. 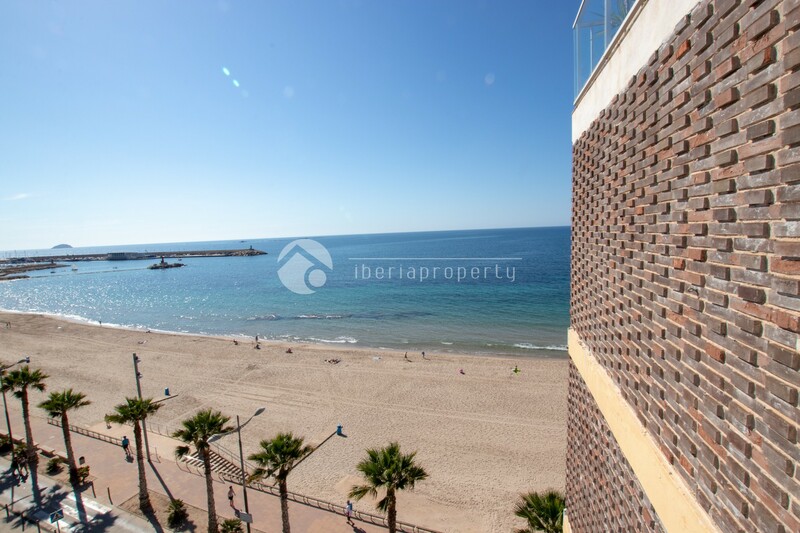 The views over the harbour and beach are amazing. Ideal for 2 people.